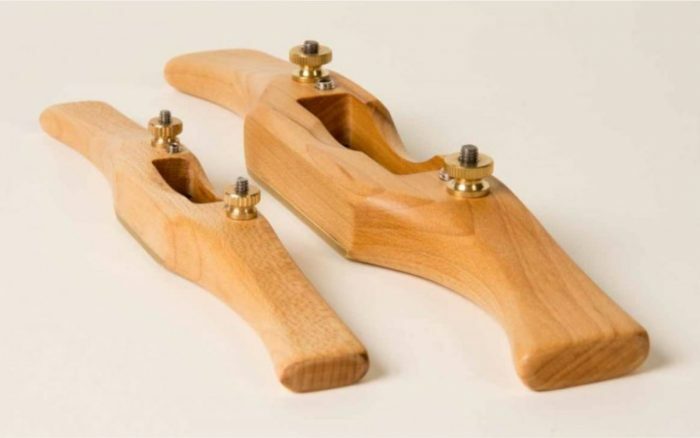 A travisher is one of the key tools for making Windsor chairs and the unique shape of this travisher, which is designed to fit comfortably in your hand, makes working with it a pleasure. 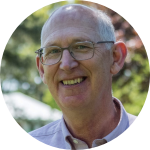 This site has been developed by professional chair maker James Mursell to promote both his travisher and other unique tools to a wider audience. All the tools and books can be bought safely and securely from this website and shipped anywhere in the world. If you have any questions, please contact James here. James had been making Windsor chairs for the past 23 years and began to make his own tools because he was unable to purchase the travishers and spokeshaves that he needed for his craft. Choose from Deluxe, Wood or Black version of the Travisher. Make you own Travisher Wood using the kit version. Read about the Travisher blades I use or buy a replacement. Travisher Wood - This tool is phenomenal. I bought two, one for myself and another for my Windsor chairmaker instructor. Compared to the other travishers I have used, yours is very good to work with and everyone who has tried it loves it. I just ordered a second one and your two spokeshaves which I trust will be as enjoyable to use. Thanks again for making such great tools. A range of travishers are available from this site both as complete tools and as kits for you to make yourself. 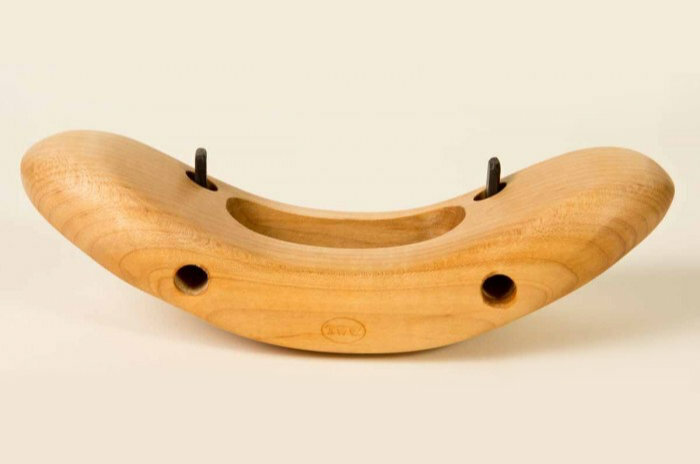 For hollowing Windsor chair seats in softer woods such as pine and tulipwood, the travisher is the only tool needed. The travisher is also an excellent tool for creating a textured surface on sawn boards of any wood. The amount of texturing can be adjusted by altering the depth of cut and using the tool across the grain of the wood. A choice of small and medium of wooden shaves are also available to purchase from this site. The low-angled blades cut more easily though wood allowing both heavy and light cuts to be made. 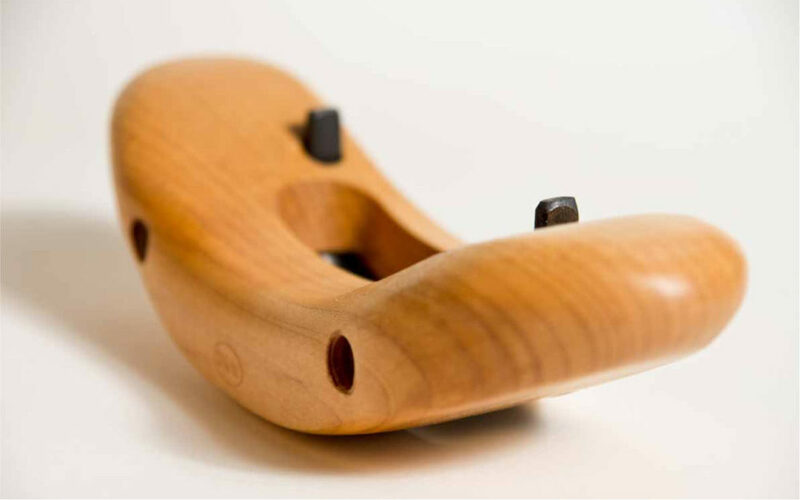 This is important as it allows one to shape wood quickly and efficiently and to leave a good quality finish. For chair making, James’ spokeshaves are generally superior to metal bodied tools due to their unique design and superior comfort in the hand both when pulling and pushing the blade. 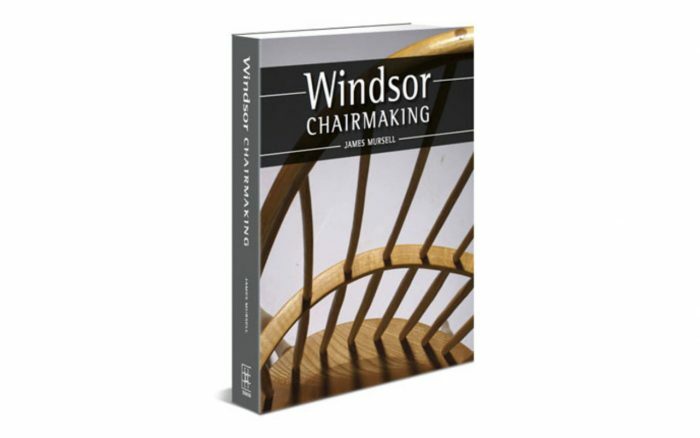 In addition to making tools James recently wrote ‘Windsor Chairmaking’, the first new book on the subject for almost ten years. It encompasses all aspects of the craft including history; choice of materials; techniques; plans for 4 chairs; design; and a detailed study of an iconic 18thcentury English armchair. 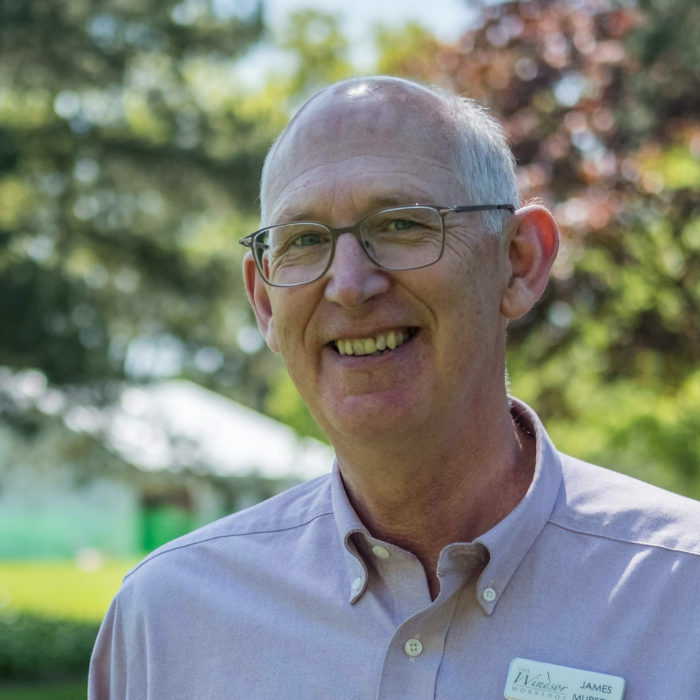 James Mursell runs The Windsor Workshop from his farm in Sussex, England. As well as making tools and Windsor chairs he runs regular 5-day chairmaking courses throughout the year.